This last month’s report will be a little slim as I’ve been working on some secret projects to be revealed in 2019. However, I do have one new pattern release! The Simple Colorwork Mitts are now available on my Ravelry store. 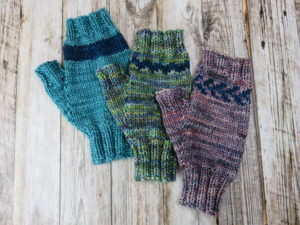 These mitts are a great way to use leftover worsted weight yarn and they come in three sizes with three patterns for the palm. If you are a reader of my blog, you can get the pattern for 50% off using the code BLOGREADER at checkout! Enjoy! I’ve also been spending quite a bit of time working at my sock machine this month. 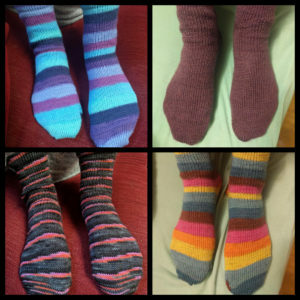 I’ve made several pairs of socks for my daughter (she picked the yarn from my stash and also worked on some preemie hats and a pattern for a wine bottle cozy. I’m starting to make socks to give away or sell for the holiday season. I also made a whole string of fingerless mitts that now need to be finished and have the thumbs hand knit. I put in a few rows on my Star Wars Scarf, my Japanese Poncho/Cardigan, and my Spanish Bay is just a few woven ends in from being done! I’m so excited to announce a new pattern release! The Seetang Cowl is a cozy and richly-textured cowl that uses a semi-solid and variegated yarn to create undulating textured stripes in a slipped stitch pattern. Only one yarn is used per round in this rhythmic, easy-to-knit pattern and both written and charted instructions are provided. I loved seeing all the variations my test knitters created! They will be adding their projects over the next few days so you can see everything from subtle to bold color variations for this pattern! Most test knitters completed this project in just a couple of days, so you know it will make a great last minute gift. 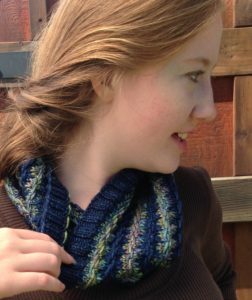 If you are a blog reader, please use the code SUMMER in Ravelry to receive 20% off this pattern through the end of July 2018. I look forward to seeing your finished cowls! I was 31 when I became a mother, so in honor of Mother’s Day today I’m running a one day sale in my Ravelry store. Get any of my self published patterns for 31% off for today only through midnight PST. 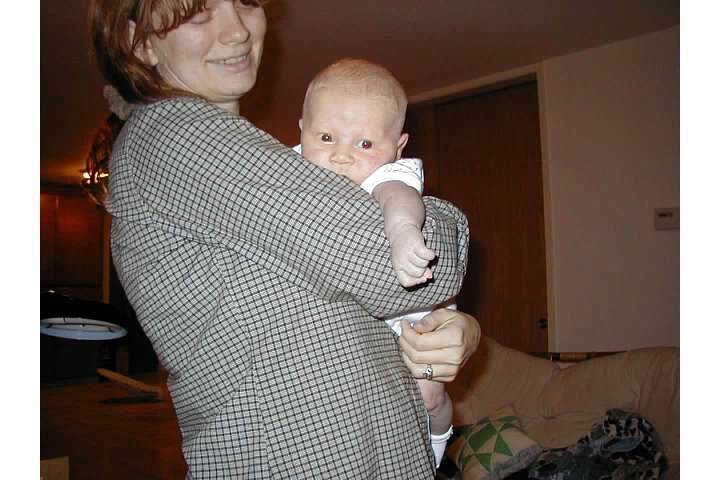 Here is my firstborn when he was just a few weeks old. Isn’t he amazing!